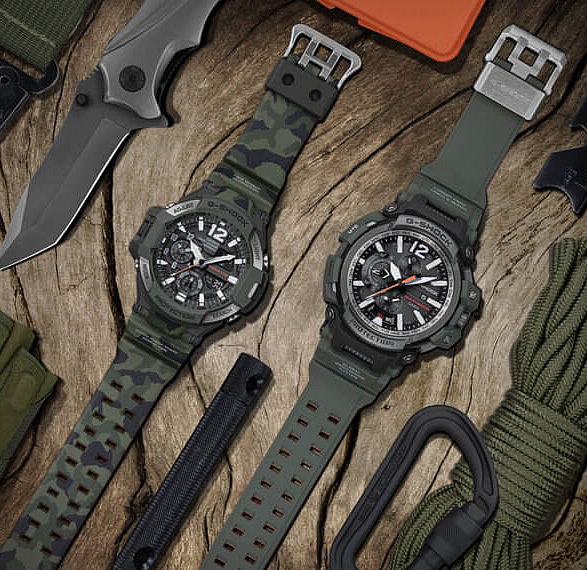 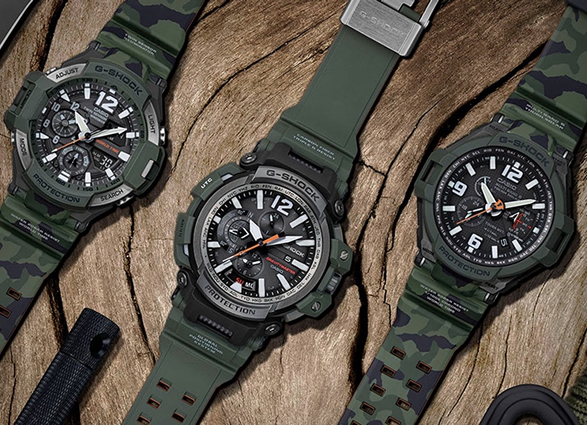 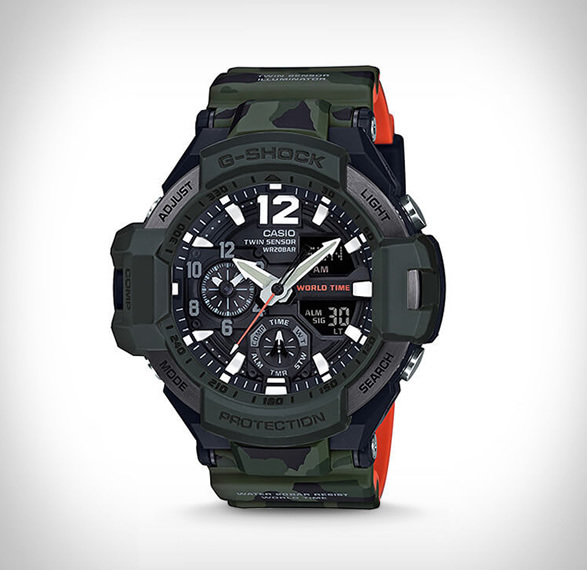 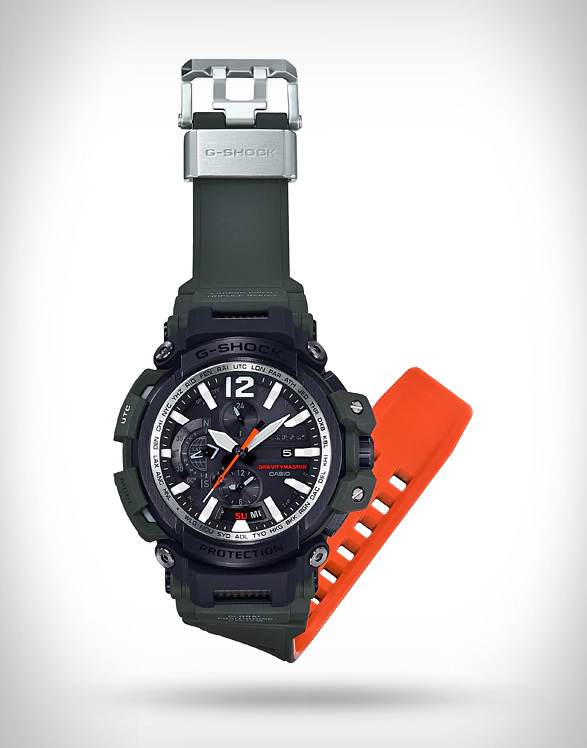 G-Shock have introduced another military-themed color series with the Master in Olive Drab Gravitymaster Series. 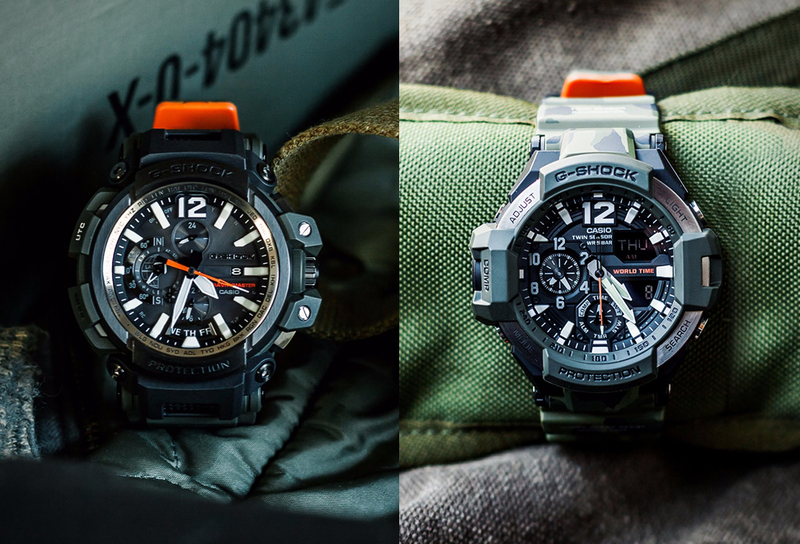 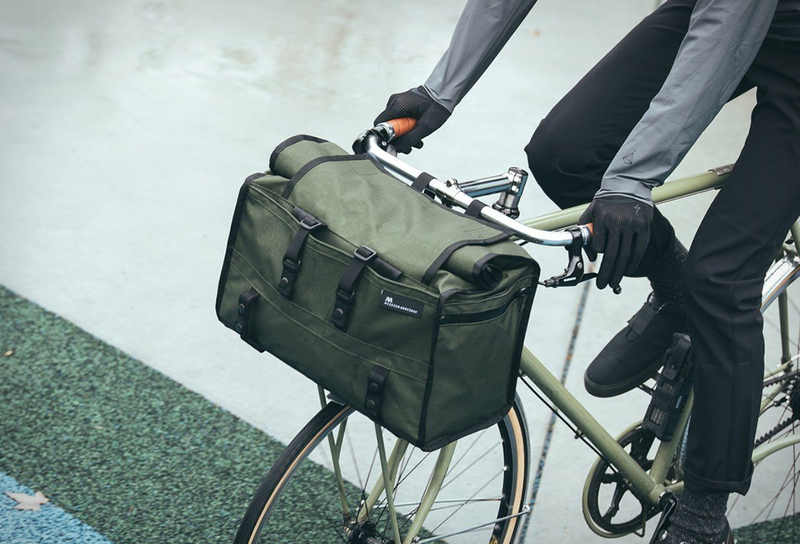 Inspired by the iconic military flight jacket, the watches have an olive colorway that reflects the jackets often worn by pilots, while the bright orange inner layer is a tribute to the jacket´s inner lining. 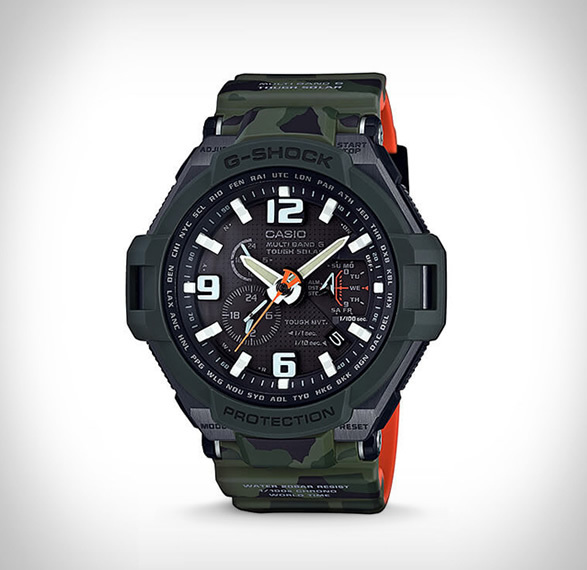 This unique aviation collection includes the GPW-2000-3A, GGA-1100SC-3A, and GW-4000SC-3A, with all three watches featuring a dual-layer band with an orange inner layer. 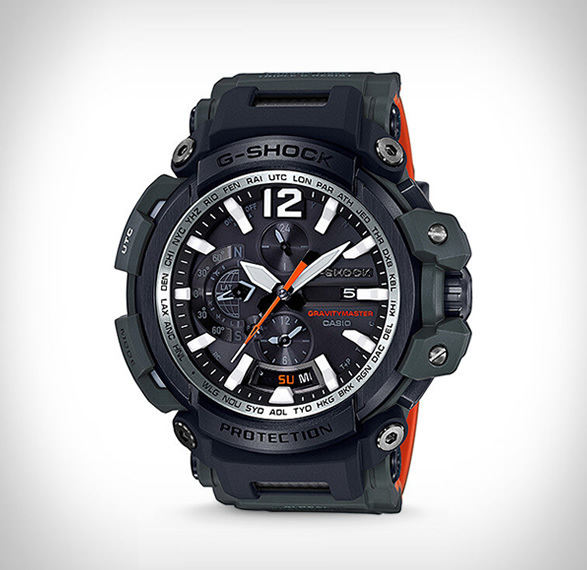 All watches feature shock resistance, 200-meter water resistance, world time, stopwatch, and alarm.